When the reputation of a physician, hospital, long-term care facility, pharmacy, or other health care provider is at stake, the skilled Medical Defense team at Roetzel offers insightful, innovative approaches to defending standard of care, proximate cause, and damages claims. Our experienced attorneys have defended medical negligence cases through trial - from the most unusual to potentially catastrophic cases. Each partner brings an in-depth understanding of medicine to every case from initiation of the representation. Each partner brings an in-depth understanding of medicine to every case from initiation of the representation. Due to the complexity of these cases, the Medical Defense Group limits each attorney's docket to provide personalized attention and to maintain the continuity of representation. This approach minimizes the involvement of other counsel to "cover" proceedings and also allows for an early evaluation and resolution of cases. Our attorneys have handled more than 50 trials over the past five years with a winning percentage of more than 90%. Roetzel's Medical Defense attorneys received a National Tier 1 ranking in Medical Malpractice Law (Defendants) for the year 2012-13, a premier distinction in the Best Law Firms list, published by U.S. News & World Report in conjunction with Best Lawyers. The firm's Akron, Cleveland, and Columbus offices earned Metropolitan Tier 1 rankings from Best Law Firms in Medical Malpractice Law - Defendants for 2016. Our statewide offices are located in close proximity to Ohio's and Florida's largest medical centers with local access to the leading expert specialists in each state. Our extensive expert witness list provides a breadth of resources for each case and type of legal matter. Experts contacted in the case are viewed as working partners in reaching the goal of the correct defense evaluation. In addition, we have a staff of in-house practice support professionals with extensive experience in trial presentations, transcript management, electronic discovery, and case management. 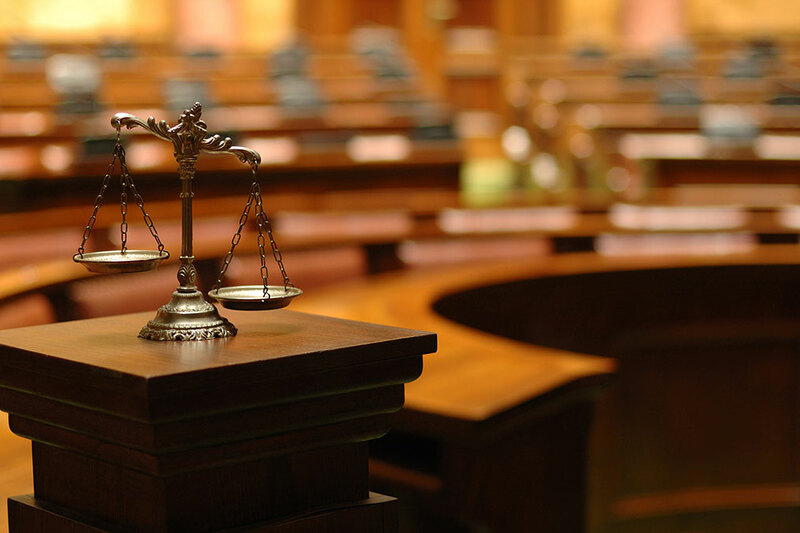 Many of our partners are Board Certified Civil Trial Attorneys with the National Board of Trial Advocacy, Fellows of the American College of Trial Lawyers, and Advocate Members of the American Board of Trial Advocates. Our attorneys are experienced in both the Appellate District Courts and the Ohio Supreme Court in arguing matters related to medical negligence law and trial practice and procedure. Our staff of medical professionals includes former registered nurses and nurse consultants with practical experience, as well as paralegals trained to analyze medical records within the legal context and to perform efficient medical research.